I assure you that if you are patient with me, come with a willing mind and heart(ready to learn), you will receive more than what you might have asked for, in seeking the perspective of a Ras Tafarian’s I-sight (eyesight) if those who actually open up their Bibles to read in a Jewish/Hebrew cycle of readings, & thoroughly discern, have come to seek insight) into the study of the Scriptures. So, with this Hebrew Shabbat(or Sabbath day) if those who actually open up their Bibles to read in a Jewish/Hebrew cycle of readings, & thoroughly discern, nonetheless studied the Torah portion of Mishpatim – מִּשְׁפָּטִים, on the 26th – כו, & on the 27th – כז, of the month of Sheb(v)at – שְׁבָט, in the year of 5779. (the Hebrew Calendar corresponds to a Lunar cycle of the Moon) From an Ethiopic-Christian perspective and calculation, where the current year is 2011/7511; on the 24th – ፳፬, & on the 25th – ፳፭, of the month of Tîr – ጥር. These readings from the Scriptures would align to what is known, also as; S(h)’raut – ሥራዓት. The Ethiopic calendar is solar(with its correspondence to the Sun) aligns to this Sabbath (or Senbet – ሰንበት) in the Ethiopian language of Amharic, which is currently one of the languages of the Ethiopian Orthodox Tewahedo Church (the other language being Ge’ez-(ግእዝ). Now, in summation of the study we have in front of us, this portion of the study of the Scriptures, laws/ordinances/judgments for the Passover(Pesach – פסח / Fasika – ፋሲካ) are set out. In addition to the Decalogue(Ten Commandments/Words), another series of laws were given to Moses, to give to the children of Israel. This has been accounted for as the covenant upon Mount Sinai (or the Sinaitic Covenant). 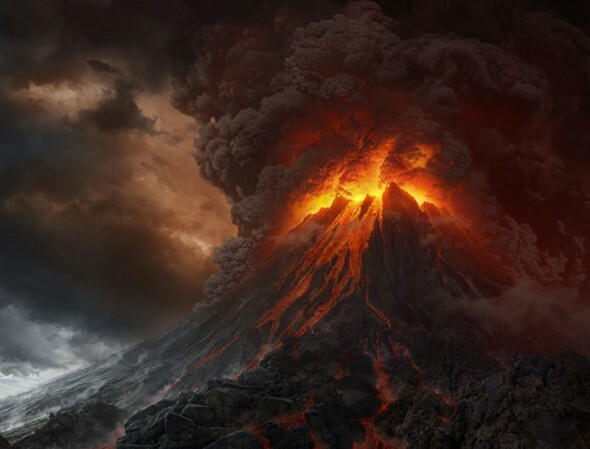 God commands Moses, Aaron, & Aaron’s sons: Nadab and Abihu, to ascend the mountain. The instituting of Hebrews,( in particular the men ), to show up or appear, before God three times was established, with these detailed statutes. Laws and ordinances, on servitude, child rearing, crime, and other aspects, are covered for the children of Israel to observe and do. This has been accounted for as the covenant upon Mount Sinai. (Passover – פֶּסַח), is a memorial of the Exodus from Egypt. 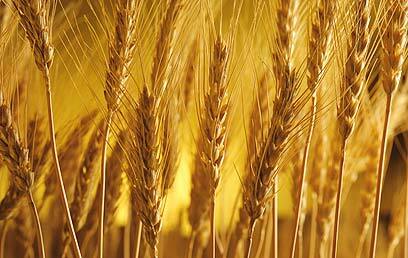 It also observes, the avoiding all leavened grain products and similar foods of consumption. Most families or communities tell stories of the Exodus traditionally. Pesach(Passover) usually lasts eight days (for some others it may comprise seven days): Passover’s equivalent in Ethiopian Jewish/Hebrew tradition is called (Fasika – ፋሲካ) from other translated sources Fasika, is the equivalent for the meaning from/into Easter; in the English. 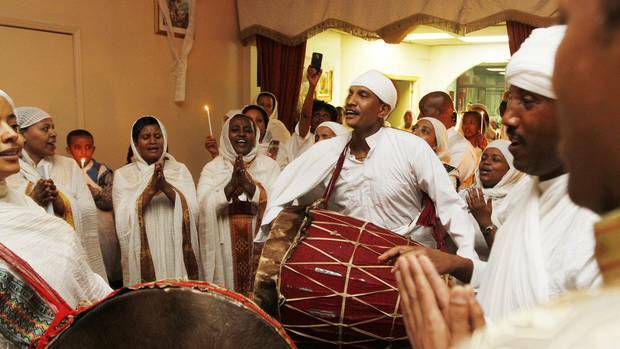 Fasika has been an upkeep from the traditions and teachings of the Ethiopian Orthodox Tewahido Church, since around fourth century A.D. Even, for what is known as a Christian church, this festival of Fasika(Easter/Passover) holds significance than what is known as Christmas. Fasika succeeds an approx., 56-day fasting period, which is has certain relevancy to the Western Christian ideas of Lent. Fasika, is known to be a a day of high celebration. Also, in continuance of the giving of the laws, statutes and commandments, along with the judgments of YHWH; the children of Israel were also given more times of observances for the Hebrew people. These observances have become, what is known as the Moed’im – מועדים. 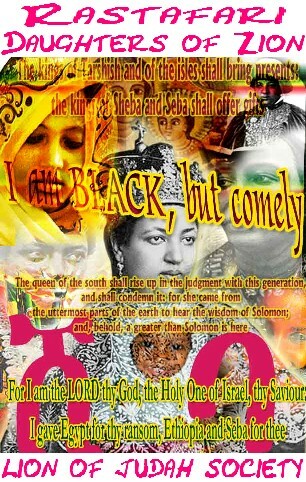 The people of Israel, proclaimed that they would hear obey the commands of YHWH. Now, the second of these important feasts is the Feast of Weeks/Harvest, (Shav(b)uot/KH’ag Shab(v)uot–חג שבעות) commemorates the day God gave the Torah/the LAW to the entire nation of Israel which had come to be assembled at Mount Sinai. Shavuot is linked to Passover, it also concludes the Counting of the Omer, of the seven weeks/counting of God’s festivals. and at the Feast of Tabernacles/Succoth. (Sukkot – סֻכּוֹת) The Feast of the Ingathering, is celebrated on the 15th day of the month of Tisrei, on the Hebrew/Jewish calendar. Moses told the children of Israel to gather for a reading of the Law during Sukkot every seventh year (Deut. 31:10-11). 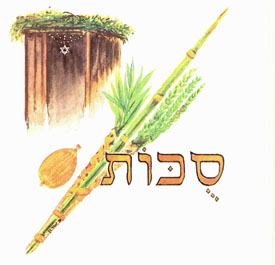 Sukkot is a seven day holiday, and part of what is known in Jewish tradition as the Chol HaMoed(festival weekdays). Observance of Sukkot is detailed in the Book of this week’s Torah portion. In this portion of the Scriptures, important observances for the children of Israel, which have now become known as the Shalosh Regalim. After this establishment Moses, was then summoned by God to ascend the mountain where he remained for forty days and forty nights.